Whether you’re interviewing your next employee, planning an potential business meeting, or just need to keep records of important conversations, it’s always a good idea to record your calls. While there are plenty of apps ready to record your call on smartphones. How do you record a Skype calls? There are many reasons why you would want to record video calls. Business meetings, presentations, conference, interviews, memories of family and friends, and so on. 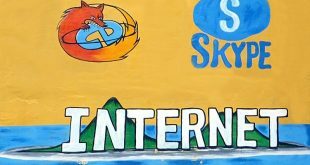 Although, Skype (or any video calling service) doesn’t provide a native way to record video chat, there are few workarounds that will enable you to record Skype calls. Let’s take a look at some apps and software that support this functionality, and see how good they are. Whenever you record the conversations of others, it all comes down to consent and your countries laws. As long as you’re recording Skype call where all participants consent, you should be fine. And if you are planning to use the recording for legal purposes, it’s better to check your states laws (each state’s individual laws) before you proceed. Note: Android doesn’t allow two different apps to use the microphone at the same time. 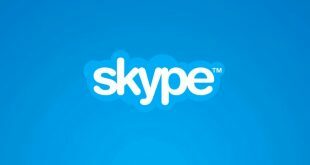 Meaning while you are on Skype call, the phone’s mic is used by Skype, and other recording apps won’t be able to record voice. This is not an app related issue but something about the way Android works. There is a workaround though. You will have to use the speakers/handsfree during the call and record in a quiet environment. There are a few apps available in the market, but for the purpose of this guide, I chose Mobizen because it received the Editor’s Choice Awards and because it is really very simple to use. Visit the Play Store and download the Mobizen app. Launch the app and you will see a notification where the app is optimising itself based on your smartphone model. Let it do its thing. Next, you will see a floating orange icon with the letter”m”. You will see three buttons when you click it. The first one is to record video, the middle one is for settings and announcements and the last one is for capturing whatever is displayed on your screen. Mobizen comes with a host of settings that will allow you record videos in different resolutions, from 240p to 1080p; quality ranging from 0.5M to 12.0M; and fps from 5fps to 60fps. 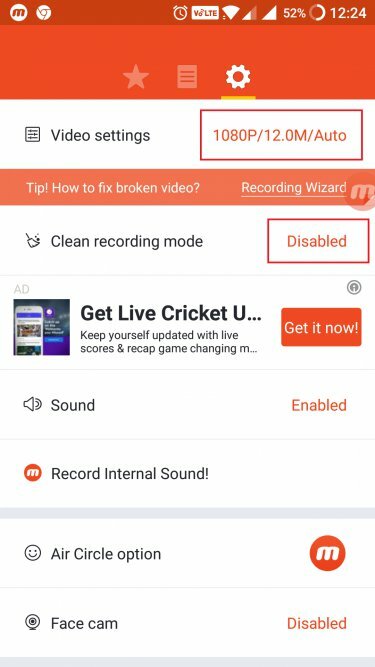 There is a clean recording mode which I recommend you to enable. It will hide the floating button, remove watermark, timer, face cam thereby improving fps and reduce lags. To use the app, simply make the Skype call and hit the recording button and you are good to go. You will also see these options in the notification center which you can use to stop/start the recording because the floating button will disappear once the recording begins as you have enabled Clean Recording Mode. If you want to record internal sound when you are not using the speaker mode? Mobizen offers an earphone ($24) built especially for recording skype calls. A pretty solid solution for someone who is using Skype for interviews or other business purposes. You will also find a link to Amazon within the app in the settings area titled “Record Internal Sound”. 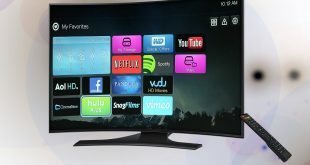 Additional features include recording via face cam, editing videos, adding audio in the background, use custom watermarks, and add countdown before recording begins. You can remove adds with the pro version priced at $9.99. 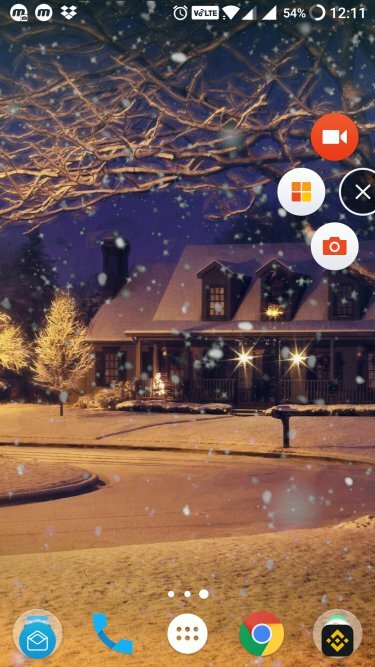 Mobizen is a great app that works exactly as advertized. It is simple to use and even offers a solution to the classic Android problem with their earphones. The app is free to use and works without root. Recording Skype video calls on iPhone works a little differently than how it works on Android. Becuase Apowersoft works a little differently, unlike Android, you can record sound from microphone along with the video as well. Let’s begin. Download the Apowersoft Screen Recorder on your iOS-powered device. 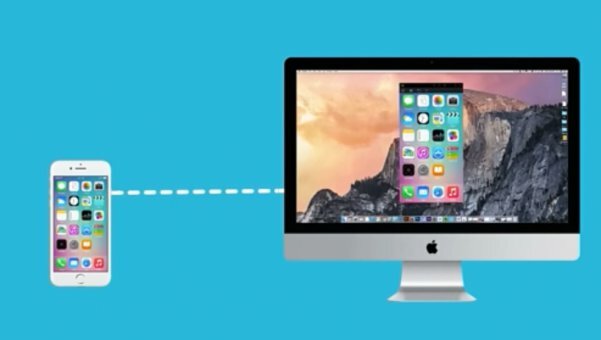 Make sure that your iPhone is connected to the same WiFi network as your computer. Yes, you will need both for this to work. Visit this page to download and install the desktop version. Launch the desktop app and make the necessary settings like video quality, file format, and file save location. 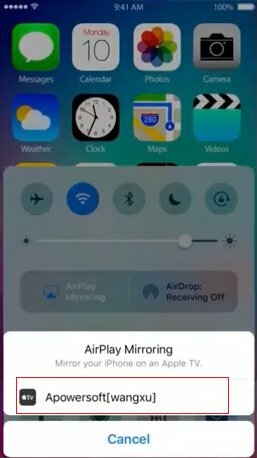 Now, on your iPhone, swipe from the below to open Control Center and open Airplay Mirroring. You should see a TV icon with your desktop computer’s name. Click on it to connect. 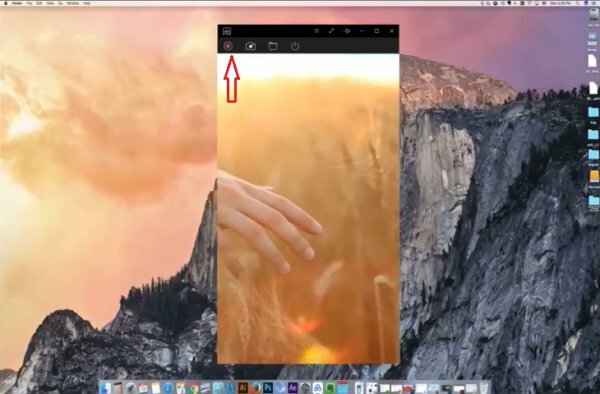 You will now see your iPhone screen is mirrored on your desktop. Launch Skype and begin the video call. When the call begins, click the Video record button on your computer and it will begin the recording your Skype video call. When you click the stop button, you will see a pop up with the recorded video. Apowersoft is a cool little tool that will also allow you to take screenshots. Simply click on the camera icon to do so. Don’t forget to insert and use the microphone on your computer to speak during the call. Otherwise, your voice will not be recorded. Bottom Line: Apowersoft is a great tool to record Skype video calls. The only drawback I could think off was the additional requirement of a desktop to make it work. This is because of the way iOS works. Recording Skype video calls on macOS and Windows follows the same process. Simply record your desktop screen using a decent screen recording software and you are good to go. To record the audio part, make sure to set the audio source to internal Micorphone. We tested recording the Skype call on macOS using the built in QuickTime, and it worked fine for both audio and video. Though, make sure to record in not more than 720p, or it might heat up your computer and software crash in the between of the conversation. We recommend using Apowersoft free desktop to record skype call on both Windows and macOS. To get started simply download the desktop version and install it. On your desktop app, you will find the settings button. Set your file location, video quality, and make necessary adjustments. Make the Skype video call and click on the Start Recording button on your browser to begin the recording. The sound can be captured using the microphone or the speaker, however you like. The app is free to use. Other features include annotations, multiple video formats, and editor. Bottom Line: Once again, Apowersoft gets the job done. Simple, easy and free to use app which comes with a bunch of additional features for customizing your outcome. I like Mobizen for Android even though Apowersoft was available because I found it worked better with little lag, and because Mobizen offers a dedicated earphone option for business and power users. You can try Apowersoft for Android too. For recording skype video calls on Windows, Mac, and iOS, I prefer Apowersoft over everything else available in the market. What are you guys using on your device?